Catch the livestream here at TGT and share the link with friends and family. We will also archive the livestream upon its conclusion. 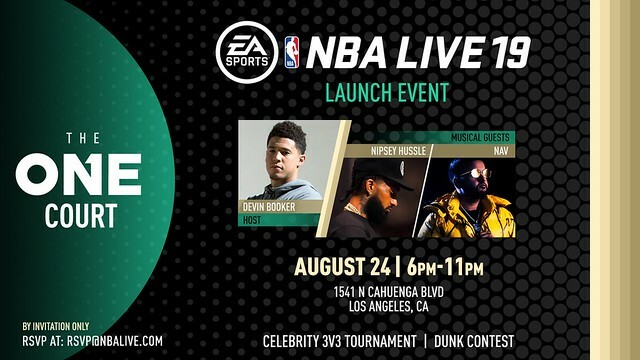 The NBA Twitch livestream will take place from 6-10 PT.